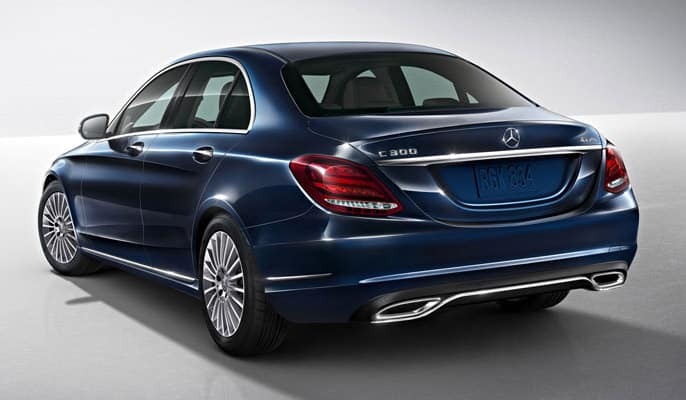 For luxury, refinement, performance, and fuel efficiency, you’ll want a Mercedes-Benz. 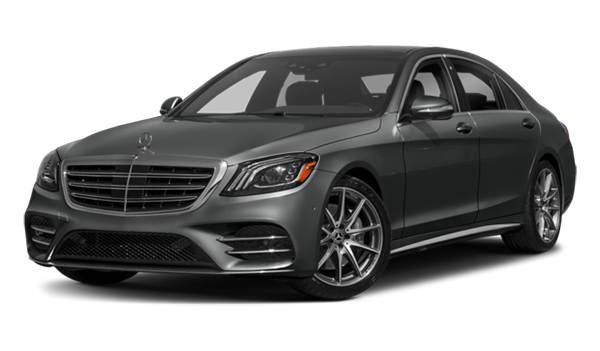 You have two excellent sedan options with the 2019 Mercedes-Benz S-Class and the 2019 Mercedes-Benz C-Class. 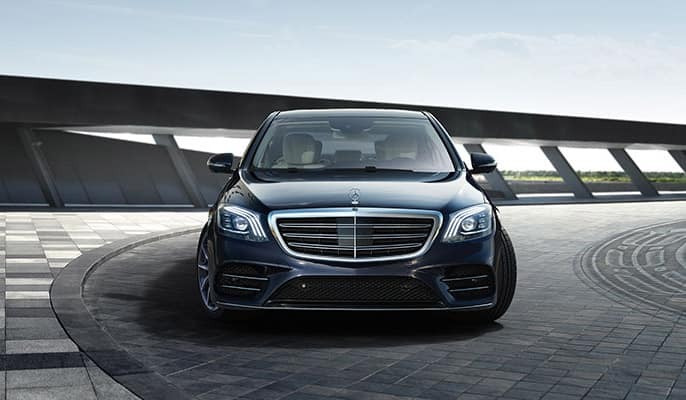 While there are many features that make these sedans similar, the differences are where you’ll want to compare the Mercedes-Benz S-Class vs. Mercedes-Benz C-Class to see which car is better suited to your automotive wants and needs around Beckley. 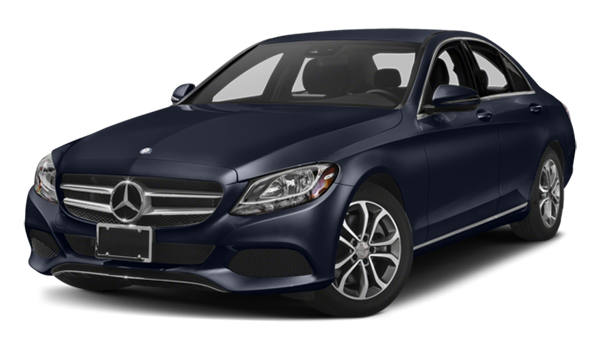 Now that we’ve compared these two Mercedes-Benz luxury sedans, you can see that you have two smart options with the 2019 Mercedes-Benz S-Class and the 2019 Mercedes-Benz C-Class. Visit our showroom near Huntington to test drive both cars before making your choice. You can also explore how the C-Class compares to the BMW 3 Series or Acura TLX.